It’s a given fact that things are evolving day by day. Take watches for example. Before, its sole purpose is just to inform you of the time; however there’s more to that nowadays thanks to technology. Watches are now designed with more functions for user’s convenience. For athletes or people into fitness, “GPS watches” are now the in thing. If you see people jogging wearing a trendy-looking watch, that’s probably a GPS watch. It allows runners to get certain details such as the distance, pace, speed, time, some can even capture calorie and step count. GPS watches are as expensive as it sounds cool and beneficial. The price ranges from P5,000 to P35,000 pesos, which is why I wanted to know if it is worth it to buy one as someone who has just started jogging. Q1: How long have you been running? Q2: Do you think GPS watches are important? Why or why not? Desiree has been running for 7 years now, but only started using GPS watches just this year for her daily training. 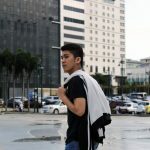 Being a volleyball player since high school and now currently in De La Salle University, she finds GPS watches helpful to know how long you’ve been running, how far you’ve run, and how many calories you’ve to burn. It’s a must-have to keep track on one’s performance. It’s been over a year since Enzo has started jogging. But even until now, he doesn’t use GPS watches because he usually plans his route before leaving the house. 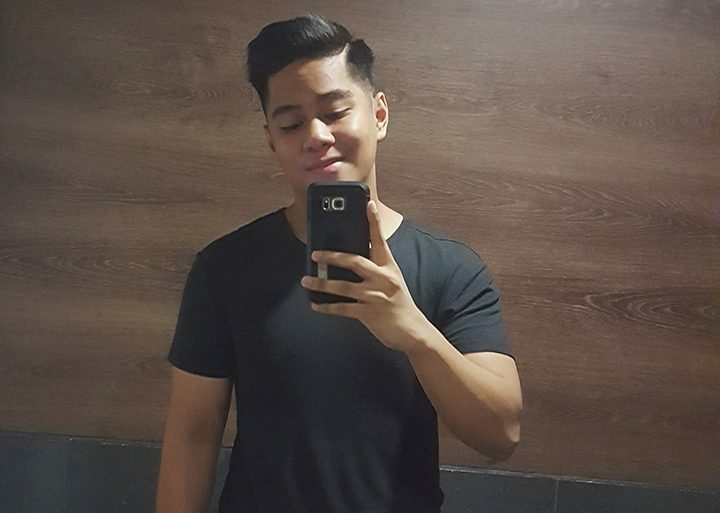 He’s the type of guy who simply enjoys running, so he just continues his jogging routine until he’s satisfied– regardless of the meters covered or the number of calories burned. To him, it’s more important to listen to the body than rely on a device to give you details. 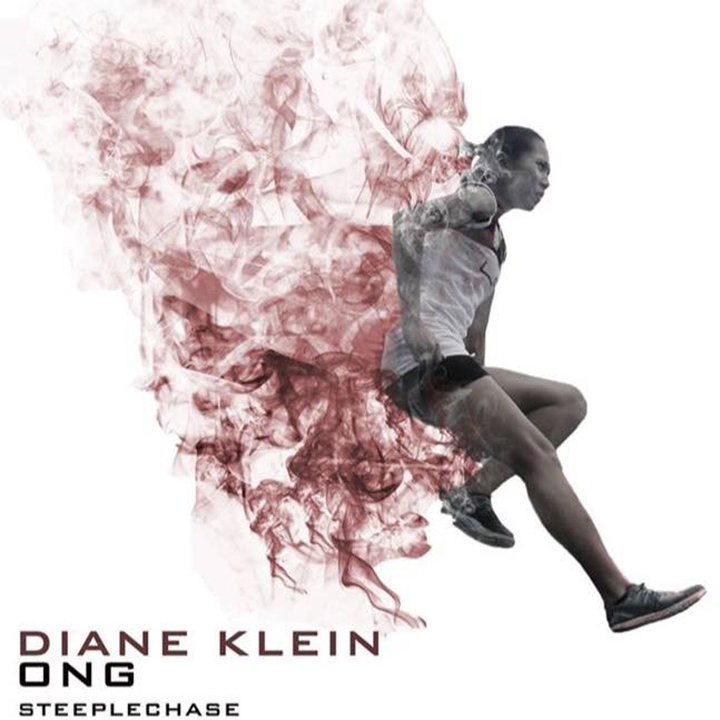 Since high school, Diane has always been gifted with agility. It was only until college when she made use of it and joined the Track and Field varsity team at the University of the Philippines. She’s currently a 3rd-year college student, so she says that she has been running for at least 3 years now. Diane shared that she doesn’t see the need of using GPS watches because most of their training sessions are held in the oval. That means finding out the distance covered isn’t necessary at all since one round in the oval is exactly 400 meters. All they need to know is their time which can be done using a normal stopwatch. She did mention that she knows someone who got lost on the mountain track but managed to find her way back with the help of the watch. But other than that, especially for her being a track and field player, it’s not really needed. Rowena, a loving mother of two children, has also been running for 3 years now. She is a very active marathon runner that she joins fun-runs almost weekly. That being said, she tries to train herself as much as she could with the help of her coach and, incidentally, her GPS watch. 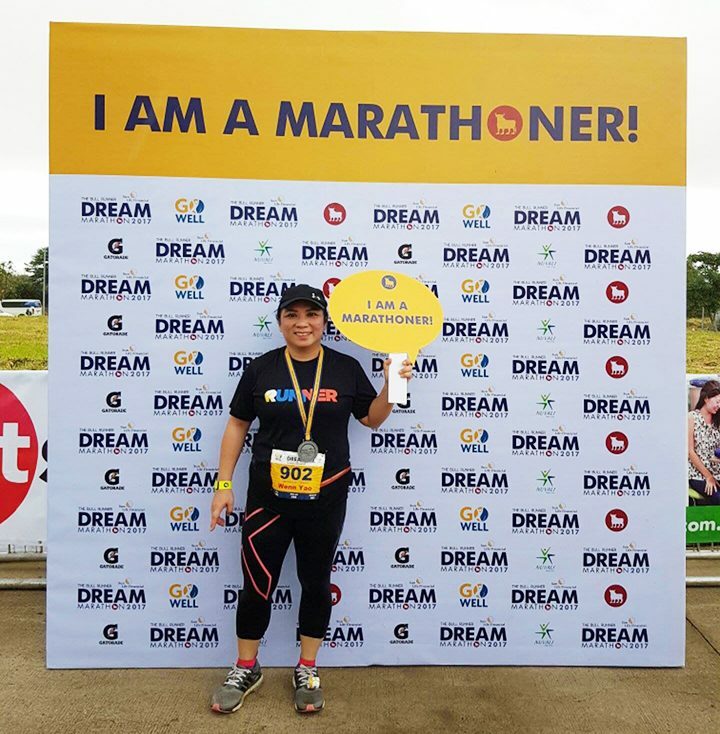 Rowena says that she thoroughly appreciates the different functions that her watch has because it monitors her progress in running (such as the distance of the run and her speed). She believes that GPS watches are an essential for those who wishes to continuously improve their performance. I had more time to interview other people, but they said almost the same things as the initial interviewees. It is giving me the impression that the need to have GPS watches simply varies depending on your goal. 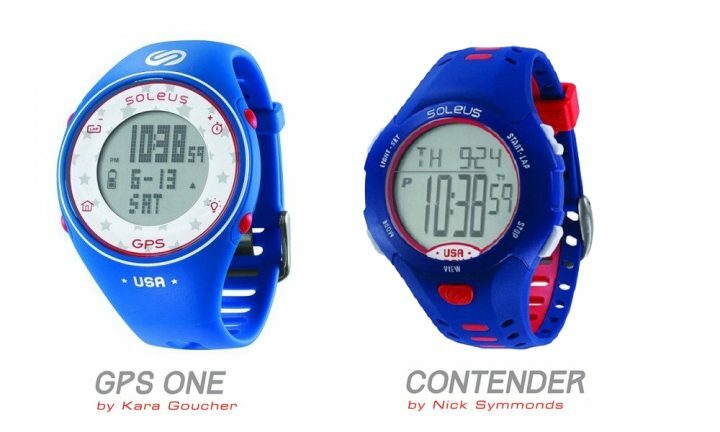 If you’re into leisure running or track oval running, a normal stopwatch (like the Soleus Contender – P3,450) would suffice. It’s perfect for beginners like me, so I might consider buying this one. But for others who loves the outdoors and are technical about their jogging details (mostly athletes), GPS watches would definitely be of use to them. 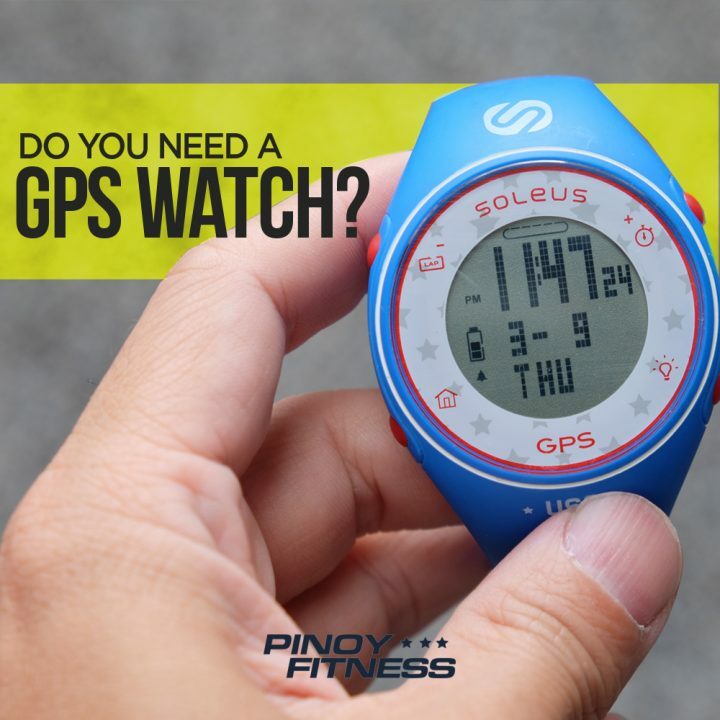 Soleus GPS One (P4,950) is an excellent brand to start with should you wish to purchase one. It can track distance, speed, pace and time. Hopefully, this article helped you decide whether or not you should buy a GPS watch. Just remember: know your goal and see it if requires wearing one. 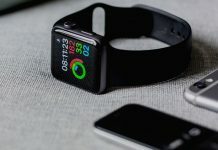 What do you think about GPS watches? 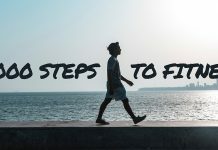 Are your goals requiring you to buy one? Comment your thoughts below! how about android and apple apps (EG:) Nike run and many more? They also measure distance and pace. How’d you compare apps and gps watch with regards to distance and pace measurement?